Thank you to all who came out to The Grove for interviews. So Much freaky and creepy talent! We’re looking forward to a great 20th season. “Interview with the Vampires” is Hobb’s Grove’s search for the best local frightening folk and is always the last Sunday of August. 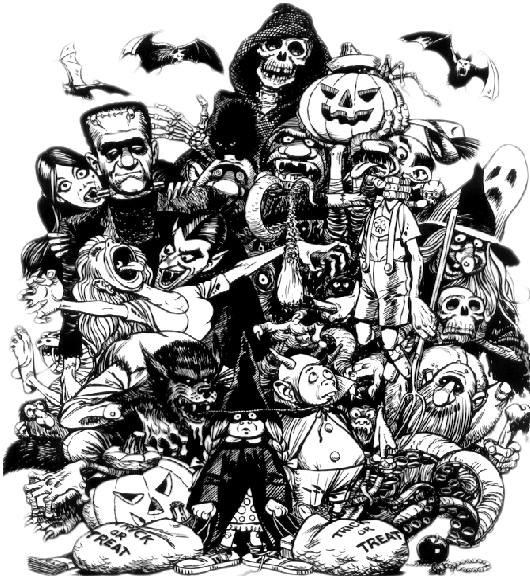 We have all the ghoulish help we can use this year and won’t be taking more applications. Have a great Halloween and we’ll see you soon!